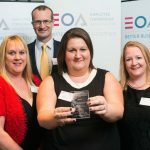 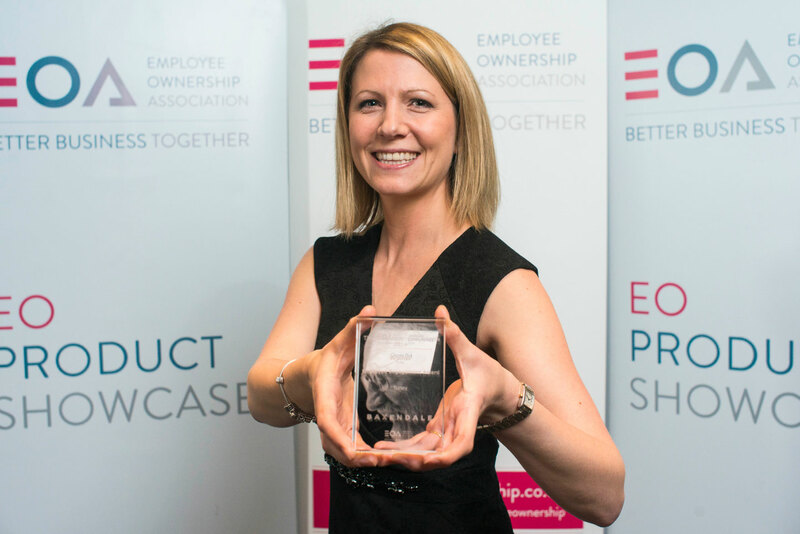 The winners of the 2014 Philip Baxendale awards have been revealed, the awards are the UK’s only dedicated celebration of achievement in employee ownership and are supported by the John Lewis Partnership, Cass Business school, the Cabinet Office and the Department for Business, Innovation and Skills. 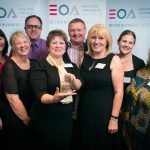 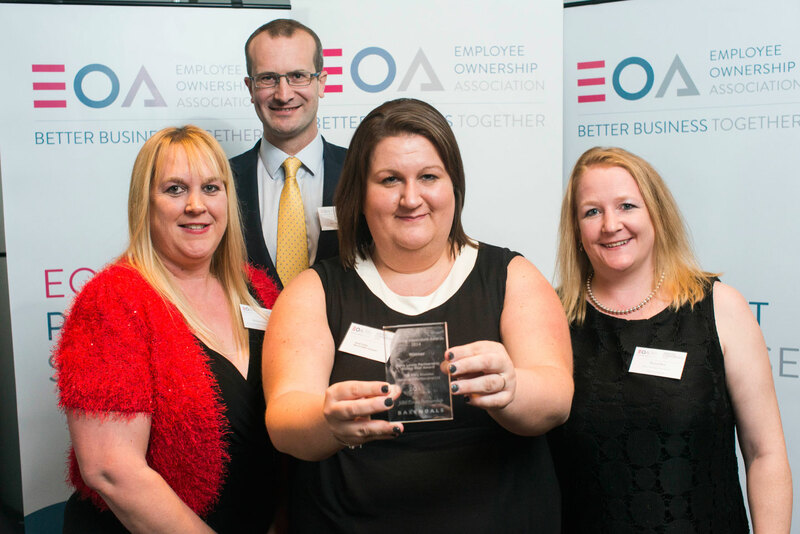 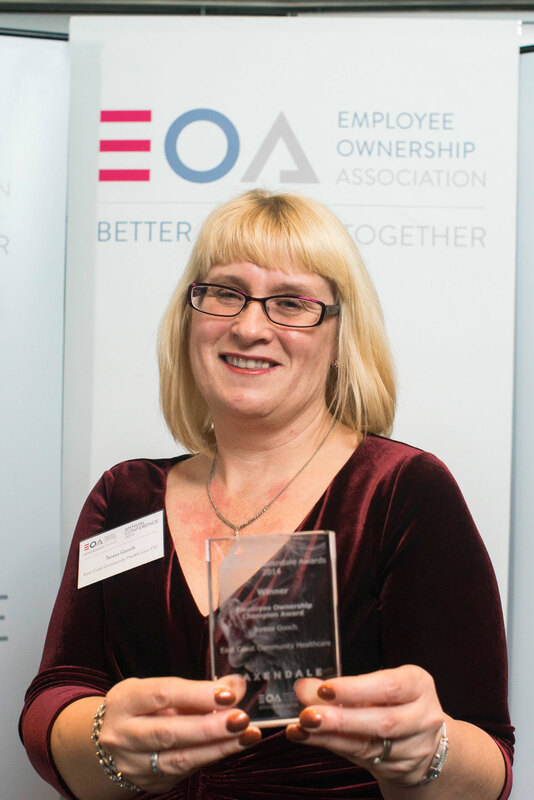 The winners were announced at the Employee Ownership Association’s annual conference in Nottingham. 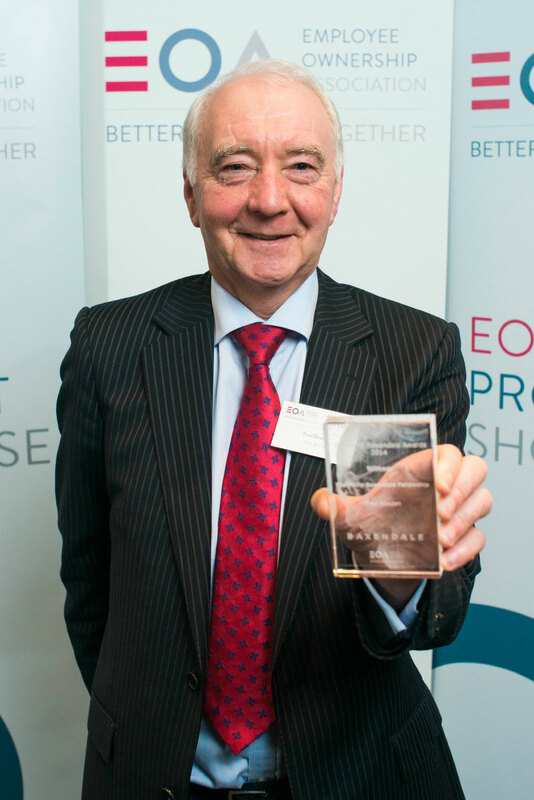 Philip Baxendale Fellowship Award, Fred Bowden, Tulliss Russell, Fife. 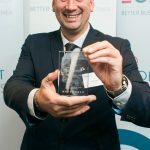 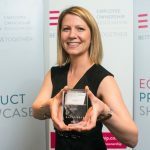 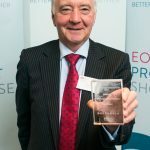 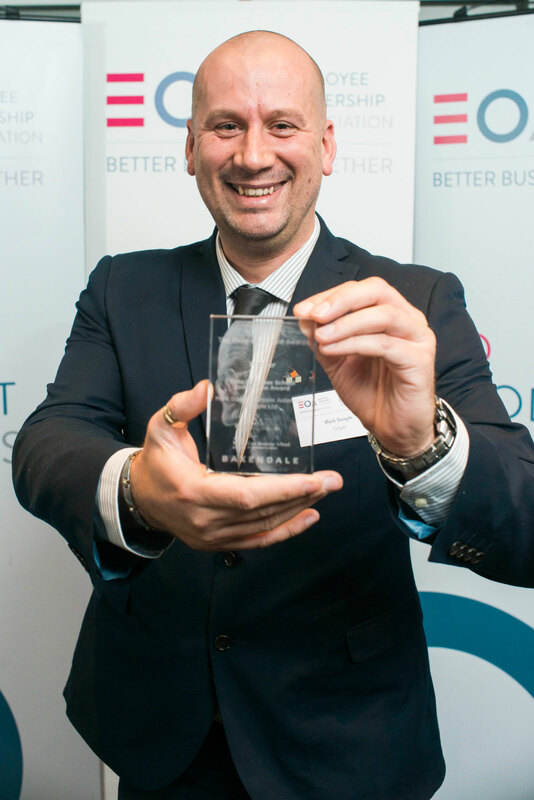 Named after Philip Baxendale, a pioneer for the employee-owned movement, the awards provide a platform for celebrating what is increasingly recognised as a better way of doing business. 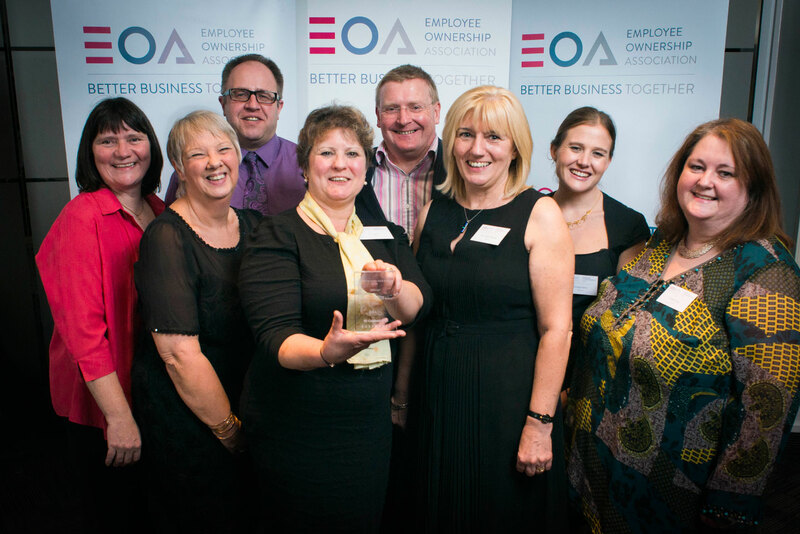 Employee owned businesses are totally or significantly owned by their employees. 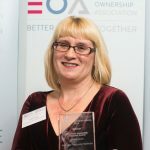 The economic contribution of employee ownership in the UK is significant and growing contributing around £30bn GDP annually. 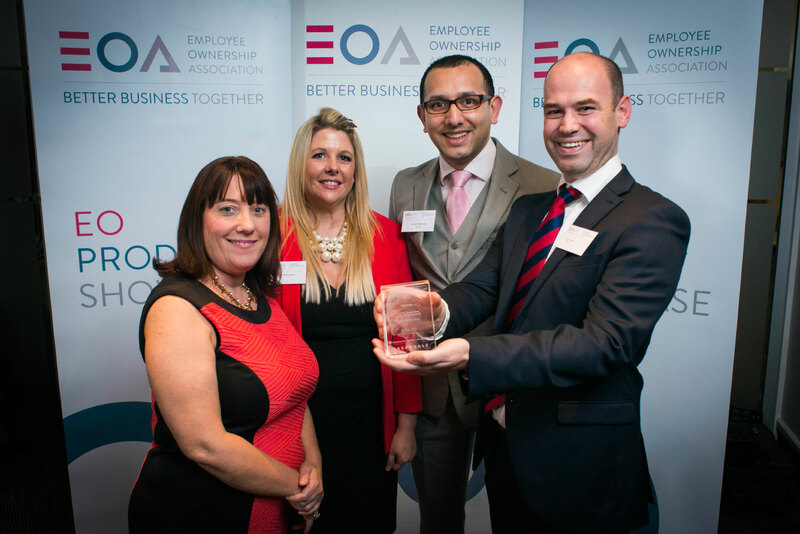 Employee owned businesses achieve higher productivity and greater levels of innovation and are more resilient to economic turbulence. 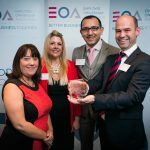 They also have more engaged, more fulfilled and less stressed workforces.